In recent years, Google has made it incredibly easy to “cast” content from your phone or Chrome browser to both smart and “dumb” TVs, as well as Echo-rivaling speakers like the search giant’s eponymous Home family. 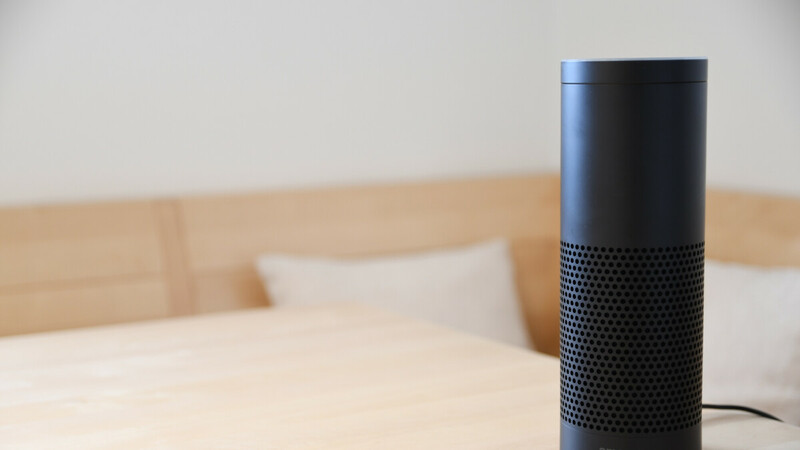 Now Amazon is making a (timid) first step towards catching up by releasing the aptly titled Alexa Cast feature for Alexa-powered devices. This works as seamlessly as you can imagine, minimizing the hassle of playing and controlling Amazon Music on an Echo-series smart speaker from an Android or iOS handset. Unfortunately, the e-commerce giant’s own music streaming app is the only service supported by Alexa Cast at launch. There’s also no official word on whether or not Amazon plans to change that anytime soon, but we’re ready to bet an expansion of sorts is in the cards. Otherwise, we don’t expect a lot of people to embrace the newly added Alexa functionality simply because Amazon Music’s popularity can’t compare to Spotify’s subscriber numbers, for instance. Alexa Cast obviously relies on touch rather than voice input, showing up as a little icon on your Now Playing screen in Amazon Music after a small iOS and Android app update. Curiously enough, Amazon never thought about registering the alexacast.com domain, so if you want to look up some official information on the Google Cast rival, you’ll have to go elsewhere, as that particular website hosts an unofficial Echo podcast.